Peer into a glass of Extra Special Bitter to discover a blood-red orange appearance with a marginal head. An exhilarating caramel perfume with an hint of lime teases the nose. 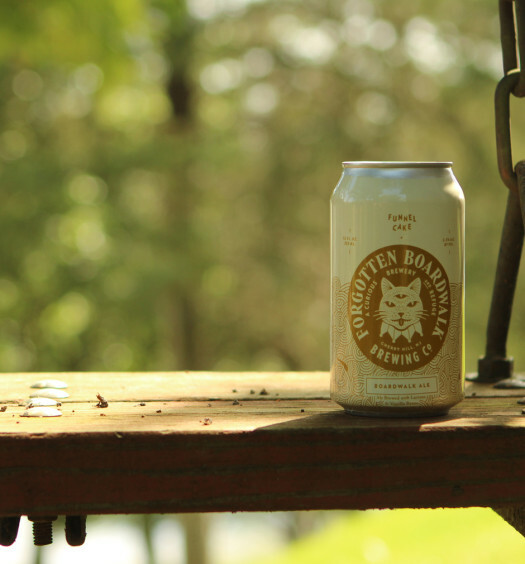 ESB has a smooth medium brawn that hoists a gentle honey sweet core. 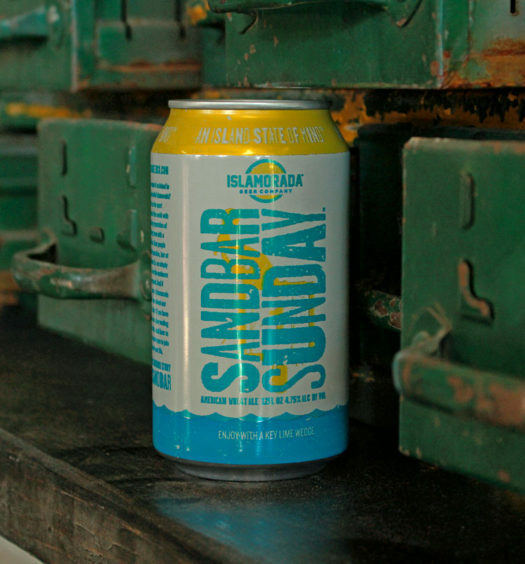 A creamy, yet harmoniously spicy, tone materializes midway that eventually concludes with a tart kicker. 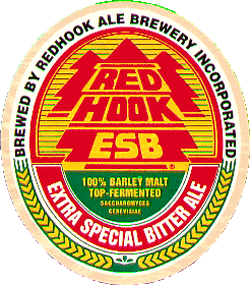 Despite it’s seemingly complex composition, ESB has complete cohesion. 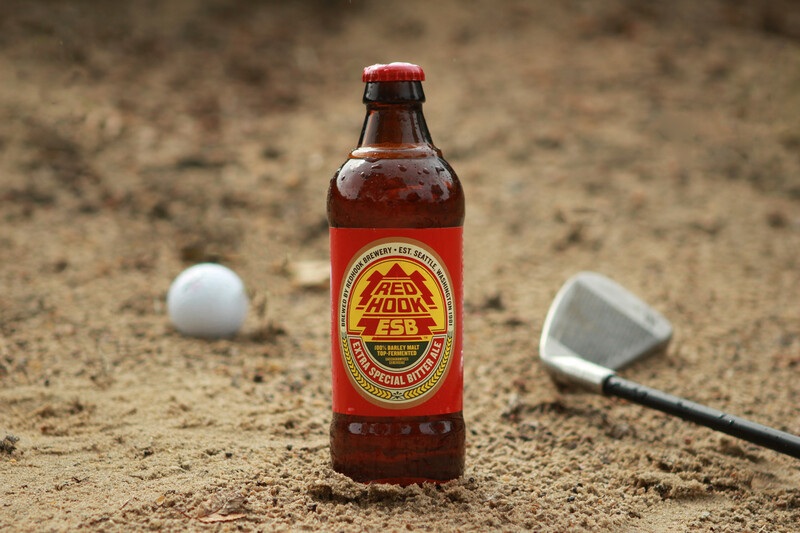 Celebrate summer overlooking the city enjoying Redhook’s ESB.